Recently, Stablecoin mania is indicating no signs at all of slowing down. Just after a week after Gemini launched a US dollar-pegged coin, Circle has followed in their footsteps. Named “USD Coin” (USDC), the ERC20 token has made its first appearance on Poloniex, which was purchased by the US exchange Circle earlier this year. Hyperbolically speaking, the US financial giant Circle announced the launch of its stablecoin today as “a milestone for the entire crypto industry.” While the significance of USDC has been significantly overstated by its creators, Circle and Centre, it is nevertheless a noteworthy addition to the growing roster of stablecoins. Like Gemini’s recent stablecoin, USDC is fiat-backed, and thus represents a simple tokenization of dollar assets that customers have deposited. Also, the firm went on to note, “In addition to immediate use on Circle Poloniex and Circle Trade, more than 20 companies are also announcing or launching support for USDC today.” One of them is a lending platform called Blockfi. “Other wallets, exchanges, and software applications can add support for the USDC token through the open ERC-20 standard.” USD Coin was created with the help of Centre, an open source consortium that aims to define standards and policies for fiat stablecoins, mostly USDC. After a $110 million raise from investors that include Bitmain, and back in May the exchange disclosed first details about its stablecoin. Circle’s stablecoin has been expected for some time though. 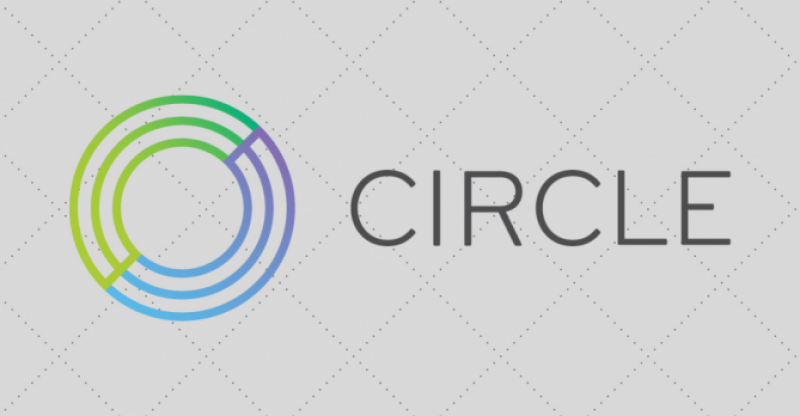 However, Circle is late to the races, delivering its native stablecoin long after the likes of Trueusd, Gemini and Makerdao all have gained traction for their own offerings. Stablecoins occupy an odd space in the crypto economy. With many of the most recent coins, such as the Gemini dollar, largely constrained to a parent platform, they are not always in direct competition with one another. Moreover, with most traders seemingly unfussy which stablecoin they use so long as it retains its dollar peg, there’s little to distinguish many of the players in what’s become an extremely crowded space. While Circle’s launch of USDC is less than seismic, it will at least take another chip out of Tether’s market share, making the crypto sphere less susceptible to collapse, should anything untoward happen to USDT.